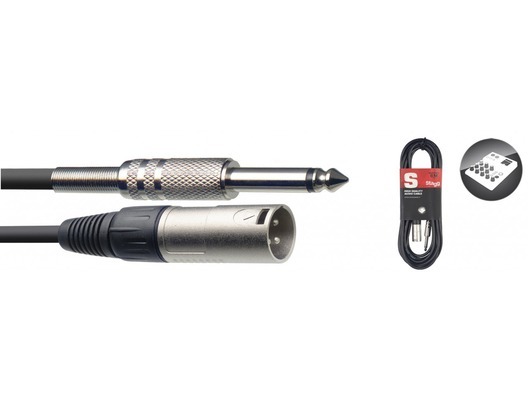 The Stagg SAC10PXMDL is a Mono Jack to Male XLR lead. Stagg cables are renowned for their durabilty and reliabilty and these Stagg cables are no different. Buy Stagg cables in confidence! This cable is ideal is for interfacing between jack outputs and XLR in sockets.